AN UNFORGETTABLE SUKKOT EXPERIENCE AWAITS! 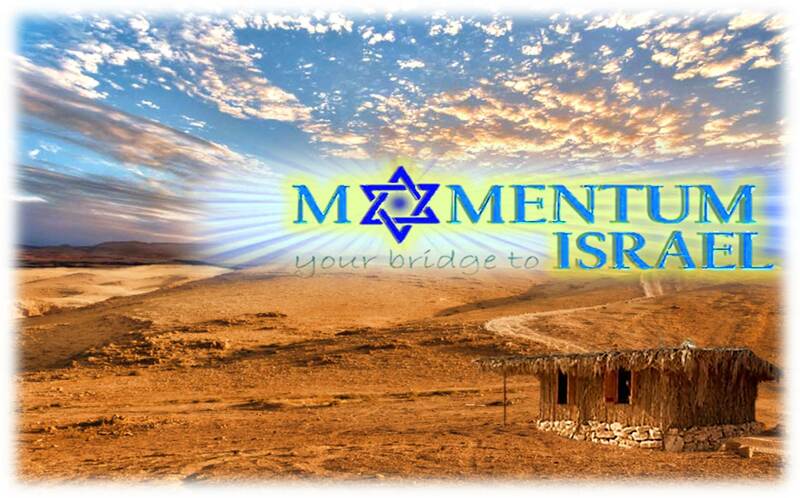 Join us for the most memorable Sukkot event IN THE OPEN DESERT! Savor authentic food and live music, meet many interesting and amazing people in a serene desert atmosphere… relive our Jewish tradition! Secure your spot today as places are limited! Also for an additional charge, we have options for overnight accommodation! *Please provide your electronic receipt at the Bus!